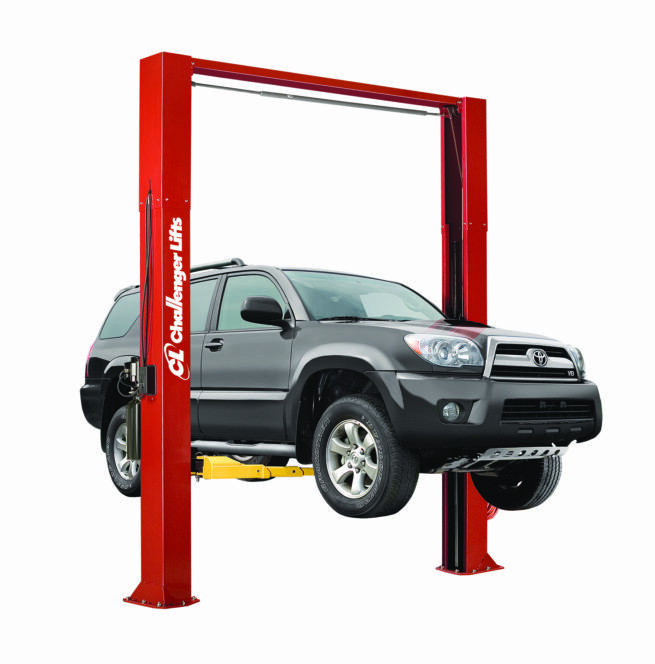 Challenger – Two Post Lift Heavy Duty – CL10V3– Capacity: 10,000 lb - Gary Bloom Sales, Inc.
Challenger’s CL10V3 model features our exclusive Versymmetric® technology to allow you to service the widest range of vehicles and maximize your bottom line. 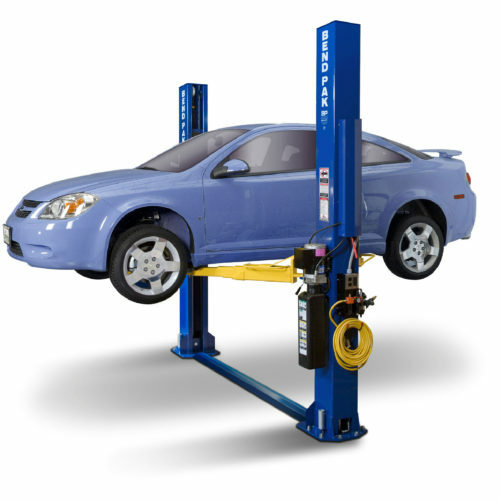 3-stage front and 3-stage rear arms with our industry-first directSPOT™ design eliminate the need to shuffle a vehicle back and forth to swing the front arm clear of the tire to reach recommended lift points. Accurate first-try spotting will boost your productivity as well as reduce frustration in your shop. We also offer the CL10V3 in several configurations to meet your service application needs. A drive-on pad option provides the quickest vehicle spotting for express bays. Our added Quick Cycle™ models can rise in just 27 seconds and lower in only 17 seconds. 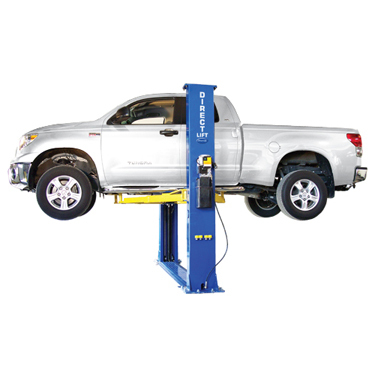 Quick Cycle™ technology’s increased lift speed will drastically boost your service potential. Adjustable height and width options are also available. 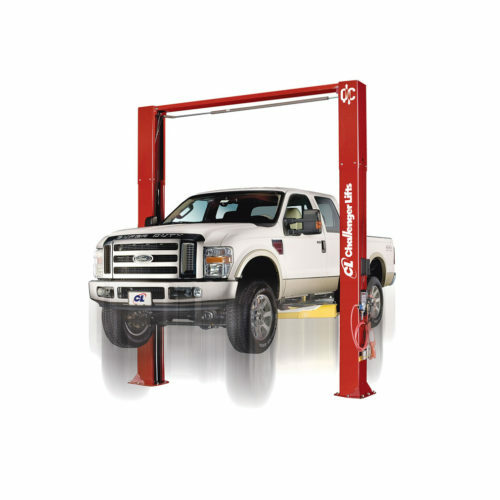 In addition, choose between a wide range of accessories to make the CL10V3 the perfect choice for your shop. 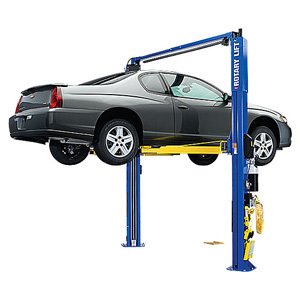 Expand your service potential with our most versatile, easy-to-operate lift. Lifting Capacity 10,000 lbs. 10,000 lbs. 10,000 lbs. 10,000 lbs.